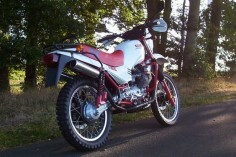 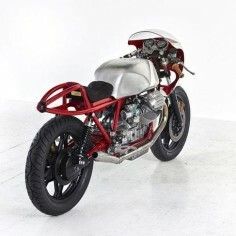 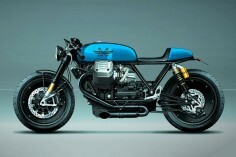 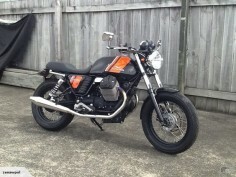 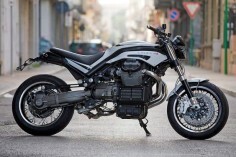 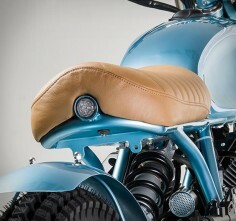 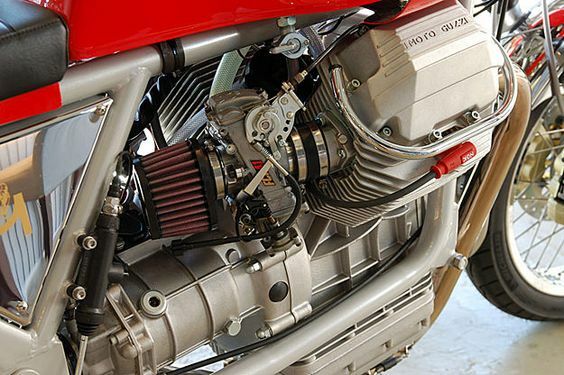 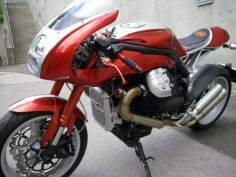 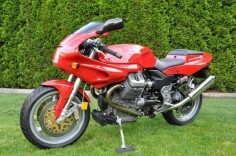 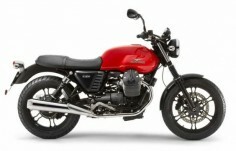 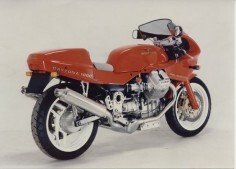 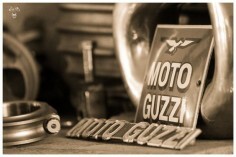 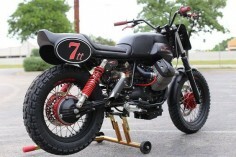 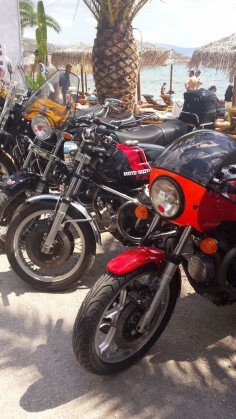 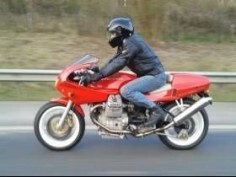 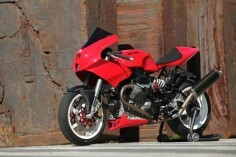 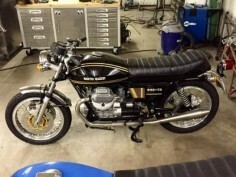 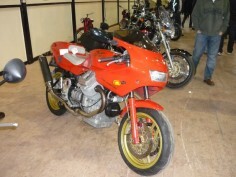 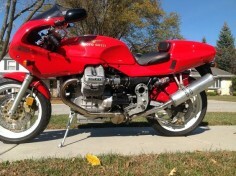 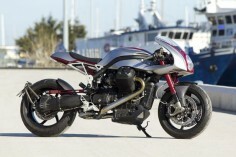 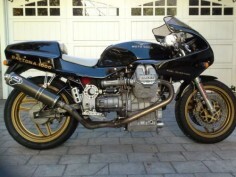 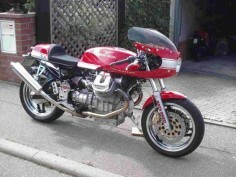 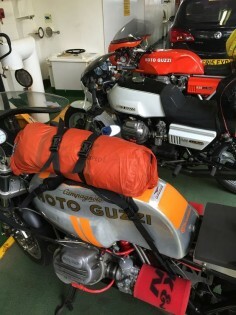 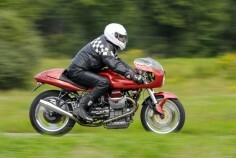 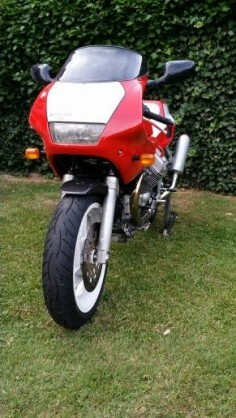 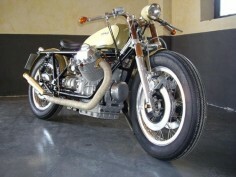 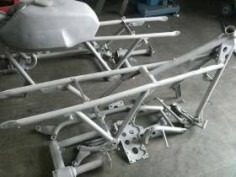 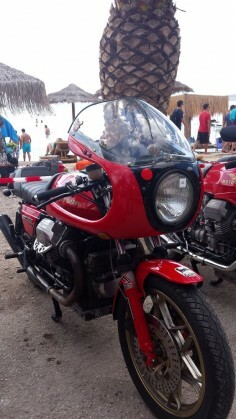 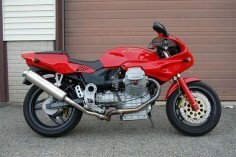 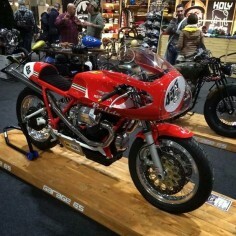 Moto Guzzi Griso. 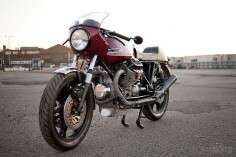 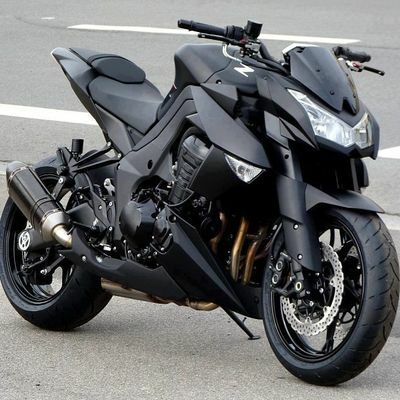 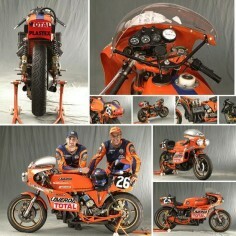 The most I stare at this bike, the more I want to stare at this bike. 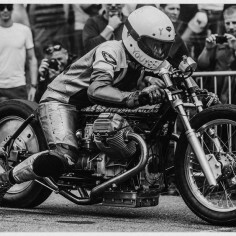 There are some beautifully simple things happening here.